New and high quality Genuine 45N1102 45N1103 Battery For Lenovo ThinkPad X1 Battery 42Wh(Li-Polymer 11.1V 42Wh, 3.785Ah) In Canada. 36984RU, 36984RU Helix, 3702T1, Helix 3701-3GM, Thinkpad Helix, x1 series. Genuine Lenovo 45N1086 Battery 45N1087 For ThinkPad Edge S430 S420 seriesComing soon! 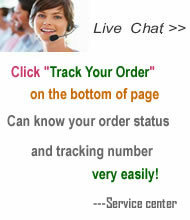 New Genuine 45N1005 45N1004 Battery For Lenovo ThinkPad Battery 70+ T430 T530 W530 LaptopComing soon! Genuine Lenovo S230U Laptop Battery 45N1169 45N1168 14.8V 47WHComing soon! 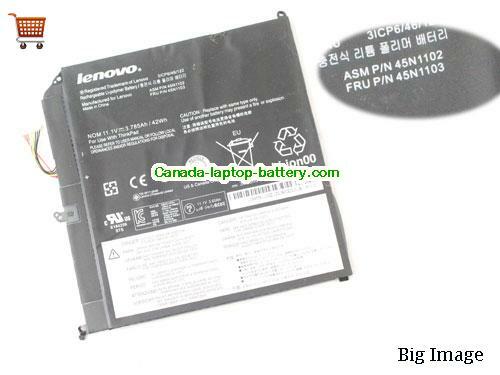 Genuine LENOVO 45N1089 45N1088 L11S3P51 Battery for THINKPAD T430U 4.22Ah 47whComing soon!